Mountainview Lodge...where the mountains can make your dreams come true! Enjoy a natural northern vacation in the heart of maple country. Whether you are looking for a quiet nature getaway or an adventure packed weekend, Mountainview Lodge can help plan that vacation for you. We are located along the beautiful Goulais River on Highway 556 and only 30 minutes from Sault Ste Marie, Canadian/Michigan International border - via Hwy 17 North. What else can be said about the fishing in Algoma Country other then it being unreel!No matter what species you are after they are here waiting to be caught. 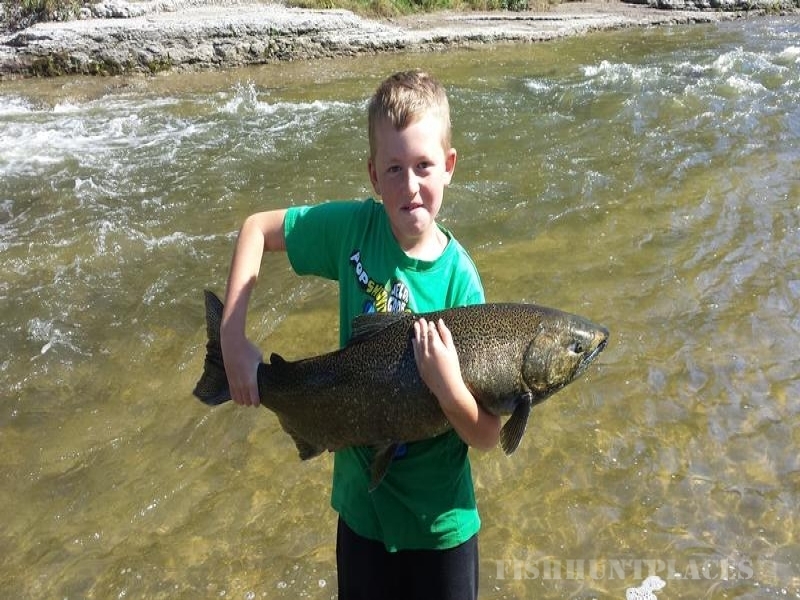 With lakes, rivers and streams flooding the diverse terrain it is no wonder this place offers some of the best fishing in Ontario. Many of the lakes within driving distance from the lodge have an abundance of Speckled and Lake Trout, Pike, and Walleye. 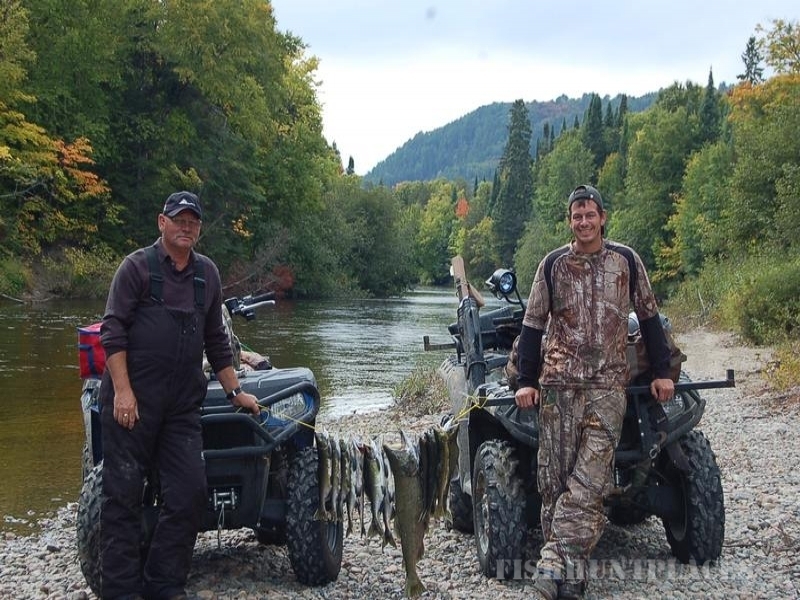 The Goulais River is home to Smallmouth Bass, Walleye, Pike, and Speckled Trout while Steelhead (Rainbow Trout) migrate up the river in the Spring. The Garden River is known for its exceptional Pink Salmon fishing with Chinooks migrating in the fall to spawn. Goulais Bay offers a wide variety of angling opportunities attracting very large Musky. 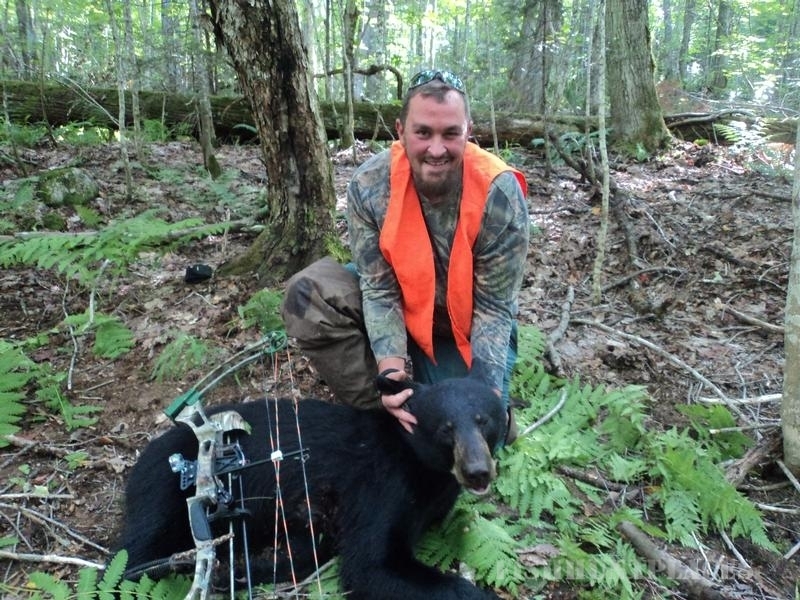 Hunters are invited to come stay at Mountainview Lodge located in Searchmont, Ontario and be outfitted through Northland Bear Outfitters. 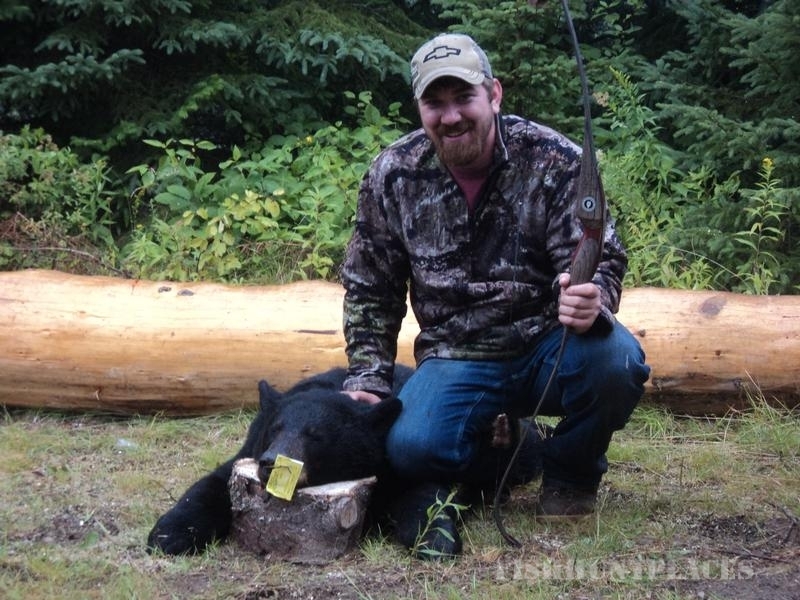 There are limited hunts available so call and book now to experience true northern black bear hunting.